Dancing With the Stars' 27th season is almost upon us. As per usual, Good Morning America unveiled the cast, and there are some big question marks. A good portion of the stars are probably unheard of to most viewers, so it takes away from the whole glitz and glamour of the show. Have a look at the full cast below, and hit the comments with your thoughts. Is this the worst cast yet, or are you excited to watch them perform? Dancing With the Stars Season 27 gets underway Monday, September 24 at 8/7c. This actress who is probably most well known for her role on The Facts of Life, will be paired with pro Val Chmerkovskiy. This Fuller House actor will join forces with pro Cheryl Burke on Dancing with the Stars Season 27. Evanna is most well known for her role in the Harry Potter movies. She will be paired up with Keo Motsepe. 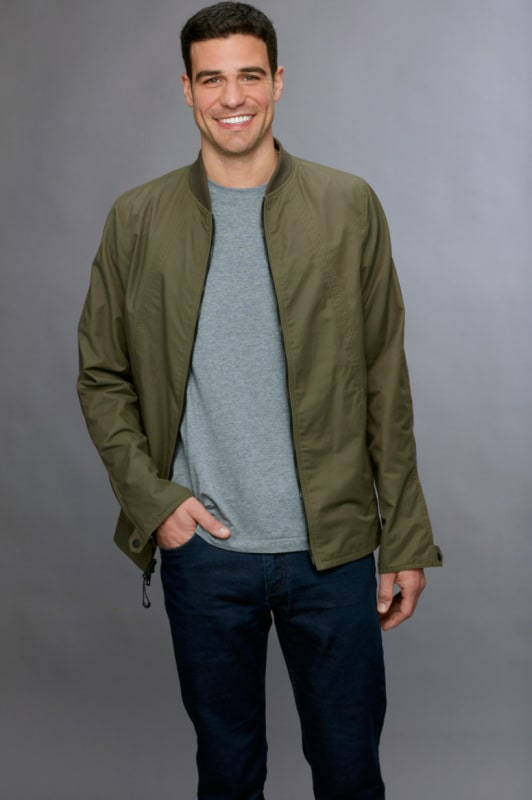 Joe Amabile previously appeared on The Bachelorette Season 14. 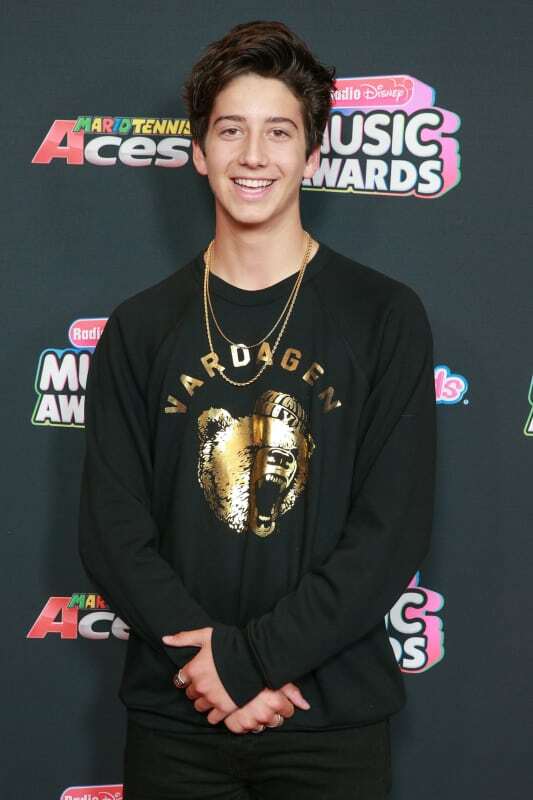 He will get another shot at fame by dancing with Jenna Johnson. This comedian will be hoping her dancing does not make the judges laugh. She will partner up with Gleb Savchenko. This Disney star will fight for the Mirrorball Trophy. He will be paired with Witney Carson.